These six vehicles turned heads at the annual Swiss extravaganza. Vehicle type: CrossoverPower source: A next-gen hydrogen fuel cell system that drives a 35 kW lithium ion batteryWho designed it: Global design chief Peter SchreyerWhat's cool: The project reveals Hyundai's thinking about future weight reduction and energy efficiency, with an airy layout of ultrathin, ergonomic seating.Will it be built? Not likely. The concept is more of a vision of where Hyundai wants to take technology.Show reaction: The European buzz was high for Schreyer's bold design statement. 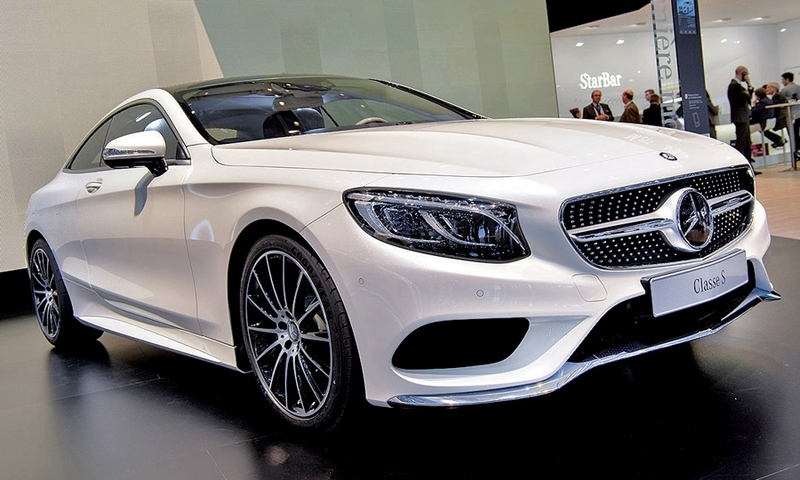 Vehicle type: CoupeSeats: 2+2Base Engine: 4.7-liter twin turbo V-8On sale: September-October in U.S.Base price: Not announced, but premium over S-class sedan will be similar to that of the CL (the current S coupe).What's cool: Roofline is appealing; total design is low and sculpted but devoid of gratuitous vents, blades and other unnecessary decoration. Interior trim, especially doors, is nicely sculpted. Major gauges are virtual, appearing on screens. 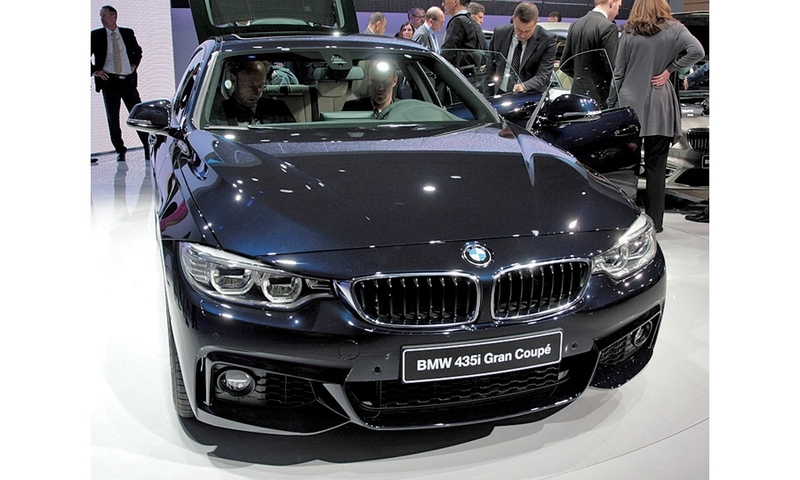 Vehicle type: Sedan with coupelike stylingSeats: 4Base Engine: The 428i has a 240-hp turbo, 2.0-liter 4-cylinder engineOn sale: Early summerBase price: $41,225, including shipping What's cool: It has the same wheelbase and width as the 4-series coupe but is 4 inches longer and half an inch higher and has a more sloping roofline. That gives the vehicle more headroom and a more spacious trunk. 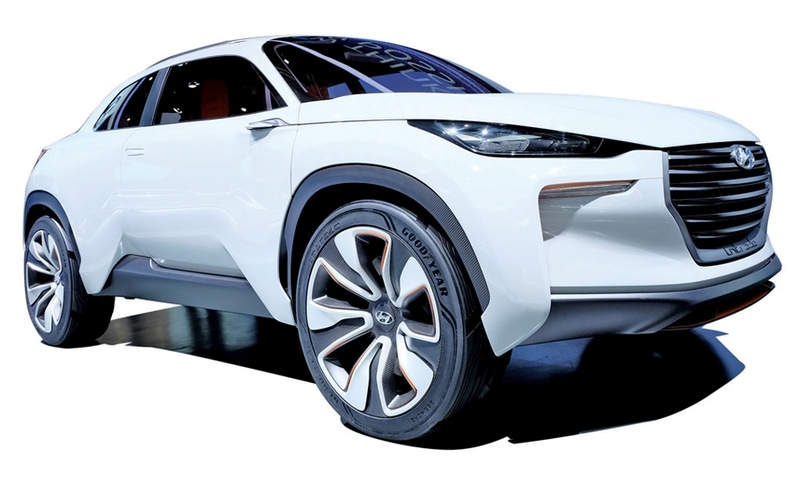 Vehicle type: B-segment hatchback Engine: 1.5-liter Skyactiv-D turbodieselWho designed it: Ryo YanagisawaWhat's cool: It's loaded with tech features, including a backup camera and rear entertainment.Will it be built? 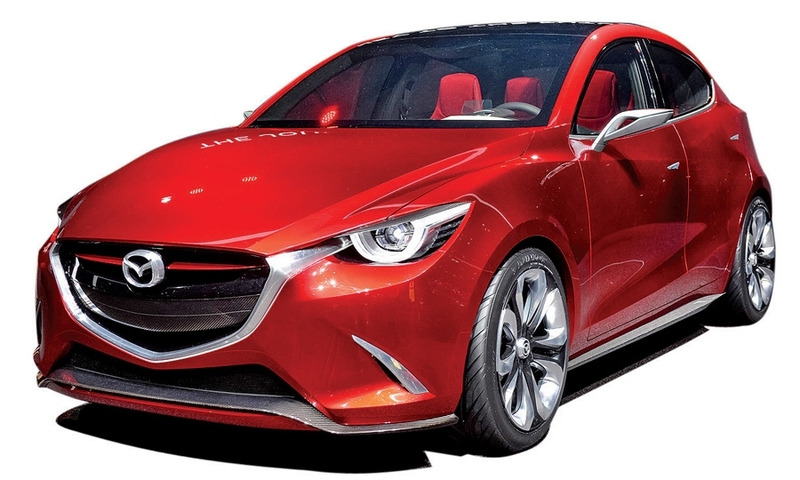 The concept will probably morph slightly into the next Mazda2.Show reaction: Mazda has managed to maintain its high-energy look in a smaller footprint. 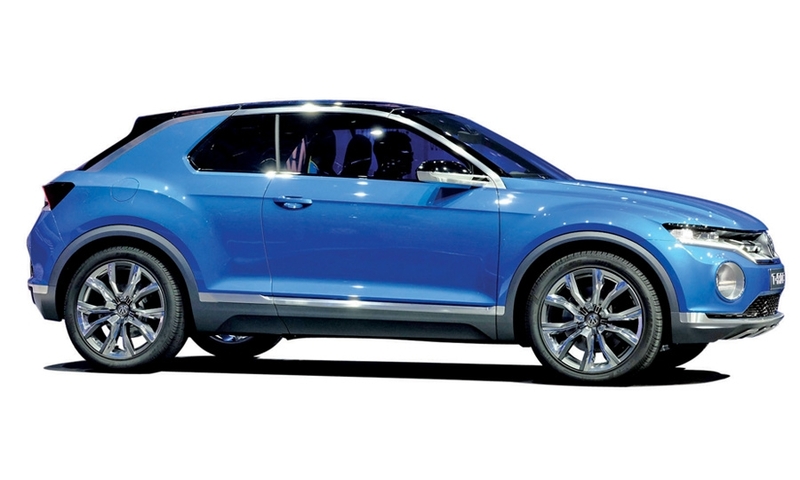 Vehicle type: 3-door sports wagonWho designed it: Thomas IngenlathWhat's cool: The concept shows the brand's future look and feel ahead of the launch of the crucial 2nd-generation XC90 crossover in early 2015. It has a simpler interior with a large touch screen instead of buttons and controls.Will it be built? 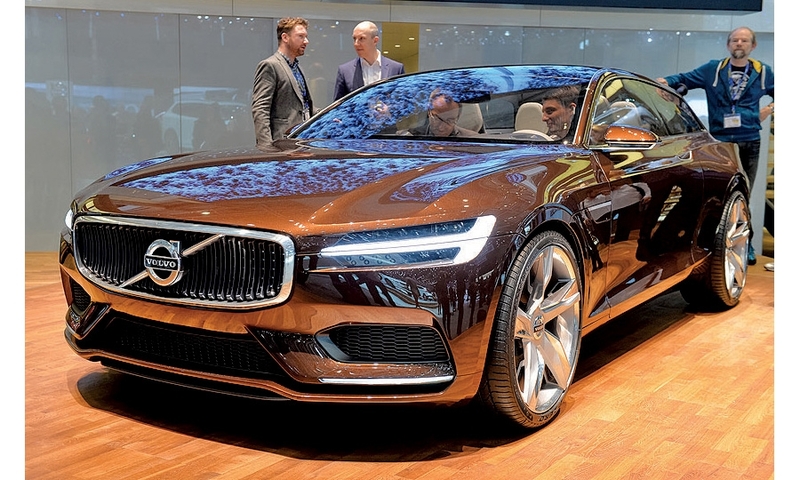 NoShow reaction: Little buzz for the third concept showing Volvo's future design language.